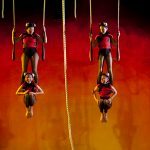 Circus Gilly is designed for students (9-13 yrs) who are serious about their circus training and for those who want to add performance skills to their experience. Circus Gilly students express a desire to challenge themselves in training and on stage. Circus Gilly is an audition-based program. Auditions are generally held at the close of the academic year. The program runs from October through June (9 months). Audition information available below. 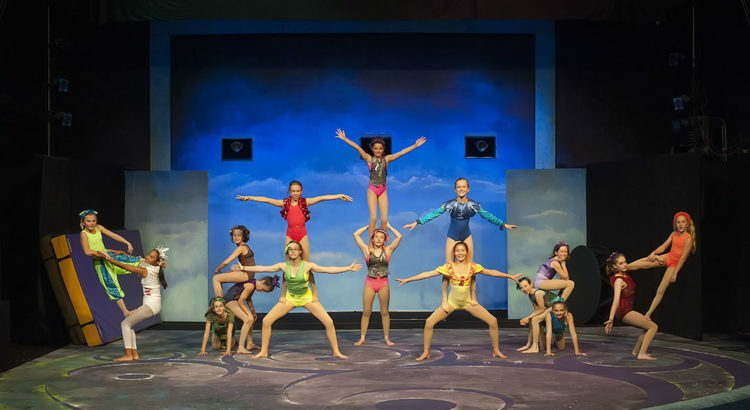 Program objectives include building a more comprehensive circus vocabulary, improved body awareness, and training in physical theatre, aerial arts, acrobatics, partner acro, juggling, and strength and conditioning. Circus Gilly teaches budding circus artists how to perform circus skills while incorporating character and mood into their performances. Two weekends of of performances are held in May.